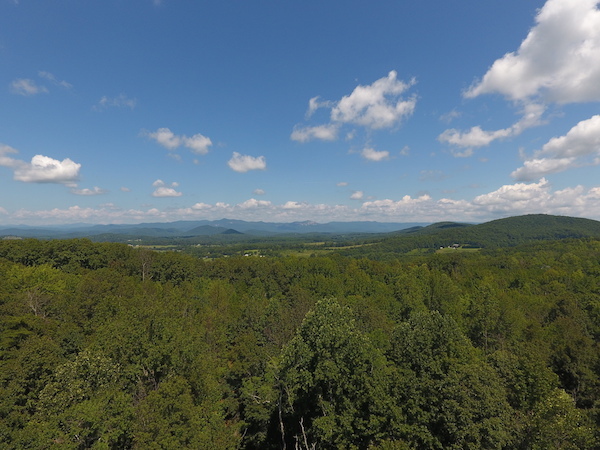 A real estate company planned to build 250 homes on a 183-acre tract of land near Glassy Mountain in Pickens County, South Carolina. The home development proposal passed the Pickens County Council by a unanimous 5-0 vote since it conformed to the county’s planning and land use rules. However, local residents were significantly opposed to the development since the community was intent on preserving the area’s agrarian character. Although the land clearly had significant value as a development project, its uniqueness also made it highly worthy of consideration for the placement of a conservation easement. 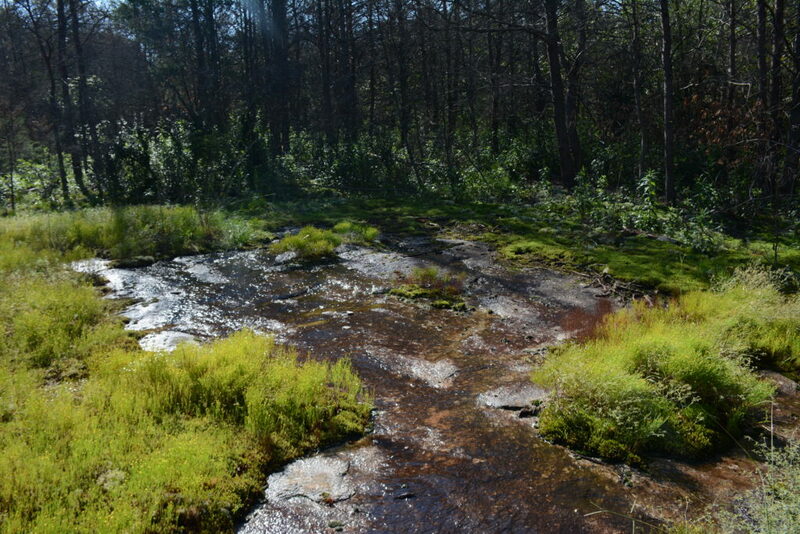 The intrinsic beauty and natural habitat of the land was largely intact, with a mature oak-hickory-pine forest and two headwater streams located in the high-priority Seneca Watershed of the Savannah River Basin. The tract of land also included high-priority Piedmont granite outcrop habitats of the monadnock, a rare geological rock formation, and flat rock exposures. Additionally, the property lies along the Atlantic Flyway migration route, and more than 90 bird species rely upon South Carolina’s forests, thickets and fields to rest and refuel during their long migrations. Pickens County residents enlisted the help of Upstate Forever, a conservation group based in Upstate South Carolina, as well as environmental lawyers to oppose the development plans. The residents raised concerns about septic services and water runoff and argued that the road access to the development would be a burden on taxpayers. With local residents up in arms amid exchanges of legal threats and appeals procedures, the real estate company halted its pursuit of development and chose to research placing a conservation easement on the property. The group allowed a regional land trust, the Atlantic Coast Conservancy, to tour the property and conduct a baseline environmental study to document the pristine condition of the land and determine the extent of the land’s conservation value. In December 2017, the real estate company decided that the right choice was to place a conservation easement on the property, thereby protecting it from development forever and ensuring the public could benefit from its conservation value. This tremendous conservation effort would not have been possible without private individuals coming together to protect our nation’s most valuable land resources from development. As Andrea Cooper, the executive director of Upstate Forever, said, “this is a win for taxpayers as well as for those who love their special rural areas.” It showcases the role the private sector can and should play in maintaining a healthy balance between economic growth and our environment, and how these efforts can successfully lead to environmentally important tracts of land being conserved for future generations.